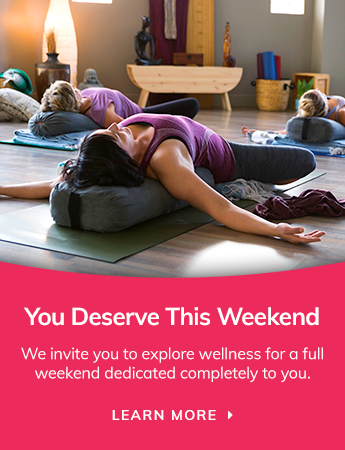 We are excited to announce our 2019 Sport + Spirit Wellness Retreat Keynote Speaker, who will both inspire you and help shape you well beyond the weekend. We select our guest speakers very carefully and ensure they inspire guests well beyond the weekend. Kristine Comartin, RMT, CNP has been a dedicated Registered Massage Therapist since 2003, practicing exclusively the John Barnes' approach to Myofascial Release since 2006, and also a Certified Holistic Nutritionist since 2014. Kristine's focus is to educate and empower her clients with simple diet and lifestyle strategies and self-treatment tools that can dramatically improve health and wellness. More recently Kristine has begun to teach myofascial stretch classes, a very unique and powerful way to free the body of chronic pain and increase range of motion. When applied on a regular basis, myofascial stretching can also significantly increase energy, immunity, quality of sleep, decrease potential for injury, and improve results with your exercise routine such as yoga, weight lifting or the sport you love to play!